Nurturing the community that sustains us. As a company, Interstate Specialty Products is committed to improving the quality of life in the communities we touch. Our corporate giving is focused on programs that foster education, the arts, public health, and civic growth—and our employees are proud to be active in many local charities and organizations. The CASA Project, a member of the National CASA Association, recruits, screens and trains community volunteers to become Court Appointed Special Advocates (CASA), also known as Guardians ad Litem (GAL). Appointed by judges to help on the most heart-breaking cases in the foster care system, CASAs help abused and neglected children navigate the Worcester County Juvenile Courts, one child or sibling group at a time. 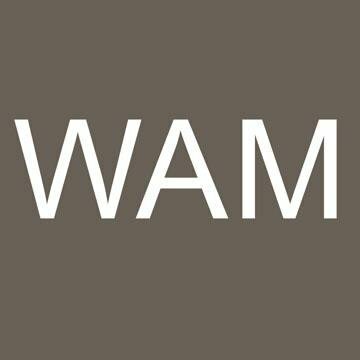 For more than a century, the Worcester Art Museum has been the cultural Mecca of Central Massachusetts, providing enjoyable and enriching art experiences for the benefit of all. The Museum is acclaimed for the quality of its collections, which span 5,000 years. In its galleries, the history of human creativity comes to life in antiquities, paintings, prints, photographs, sculptures, decorative arts and contemporary works. The Hanover Theatre for the Performing Arts seeks to create a vibrant cultural destination, bringing world-class theatre, music and entertainment events to central Massachusetts. Since its founding in 1948, the Jimmy Fund has supported the fight against cancer in children and adults at Boston’s Dana-Farber Cancer Institute, helping to raise the chances of survival for cancer patients around the world. United Way is a worldwide network in 45 countries and territories, including nearly 1,300 local organizations in the U.S. It advances the common good, creating opportunities for a better life for all, by focusing on the three key building blocks of education, income and health. 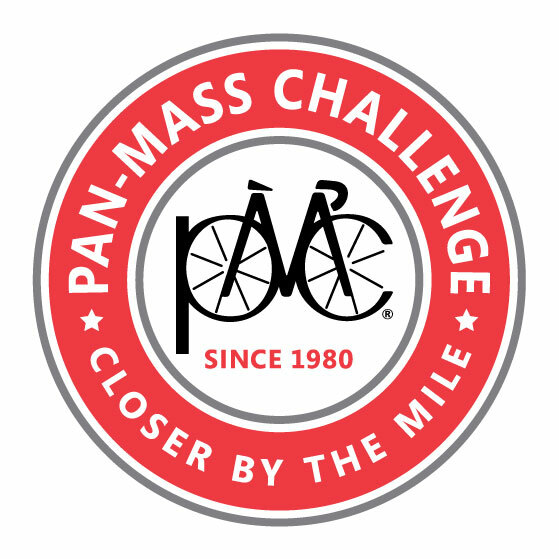 The Pan-Massachusetts Challenge raises money for life-saving cancer research and treatment at Dana-Farber Cancer Institute through an annual bike-a-thon that crosses Massachusetts. Since its founding in 1980, the PMC has successfully melded support from committed cyclists, volunteers, corporate sponsors and individual contributors. The 15-40 Connection is an emerging national organization committed to raising awareness about the life-saving advantage of early cancer detection. They empower individuals to take personal responsibility for their health, check themselves for cancer, and take assertive action in response to persistent health changes. The International Association of Diecutting and Diemaking (IADD) is the definitive resource for the diecutting converting industry. By sharing collective knowledge, expertise and information, the IADD leads and stimulates creativity and innovation and provides opportunities for professional growth. 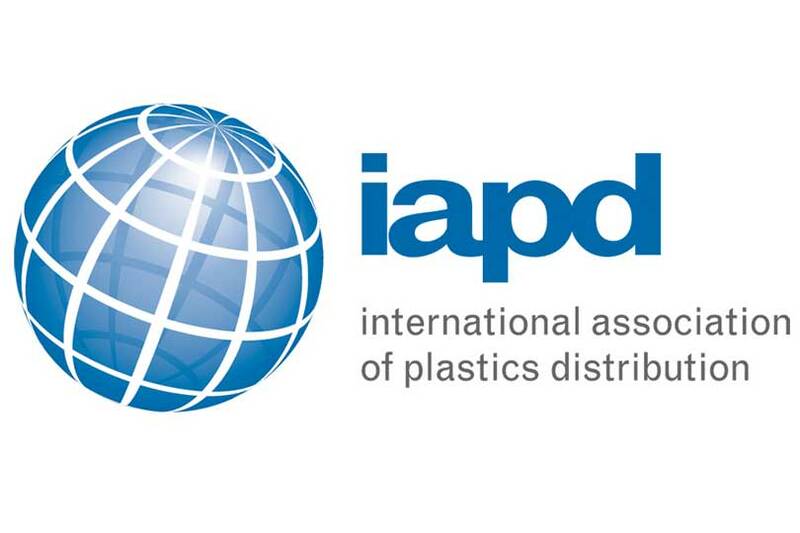 The International Association of Plastics Distribution (IAPD), brings together distributors, fabricators, manufacturers, manufacturers’ reps, recyclers and service providers in an environment which encourages a free flow of ideas and information. The Gasket Fabricators Association (GFA) is a trade association of companies that provide custom-fabricated components. The organization aligns members with the people, companies and technical knowledge to help stay ahead of the curve. Materials Research Society (MRS) is a member-driven organization of over 16,000 materials researchers from academia, industry and government that encourages communication and technical information exchange across the various fields of science affecting materials. Mass Medic (MassMEDIC) is an organization of medical device manufacturers, suppliers and associated non-profit groups in Massachusetts and the surrounding region. Worcester Chamber of Commerce is dedicated to enhancing the region’s economic prosperity and the vitality of its business community by supporting existing businesses and promoting economic development in the Worcester region. Blackstone Valley Chamber of Commerce is dedicated to preserving and enhancing the economic vitality of the Blackstone Valley by addressing the needs and concerns of businesses and providing leadership, support and resources in connection with issues which impact commerce and the quality of life in the Valley. Worcester Economic Club is an association of professional men and women in the Worcester County area. The Club’s objective is to provide a forum for the discussion of economic, civic, educational, and sociological subjects of interest to its membership.